The first batch of policemen recruited under the 10,000 mass recruitment ordered by President Muhammadu Buhari has passed out of the Police College, Ikeja, Lagos. The Commandant of the College, Boniface Onyeabor, told the News Agency of Nigeria (NAN) on Wednesday that 123 Cadet Inspectors and 52 recruits had completed their training. 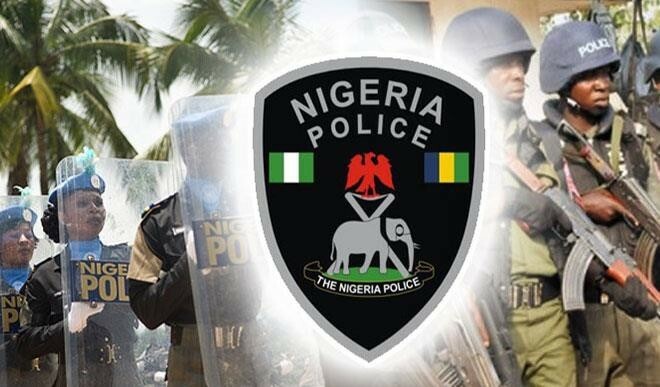 NAN reports that President Buhari had on Aug 15, 2015, ordered the recruitment of 10,000 additional police men for effective policing of the country. “The first batch of police personnel belonging to the specialist units passed out from the college on May 19. “They will be on two-week vacation before they resume at their different state commands,’’ the commandant said. Onyeabor, a Commissioner of Police, said about 1,300 general duty policemen would also complete training at the college between September and December. “When they finish training, the recruits would be given attestation, service register and appointment letters by the Police Service Commission,’’ he said. The commandant said the recruits would be the “new face of the force’’ as they had been trained to fit into modern day policing.